At the end of the day, the market decides. Innovation is not always just about creating a totally new product. Sometimes, it can be just finding an unmet need in the marketplace and a way to improve a product that can be a gamechanger. If you’re a parent, you might have experienced the frustration and struggle of packing a nutritious and tasty lunch box for your child. If you’re Matt Cohen, you take that frustration and turn it into a solution for parents across the country. 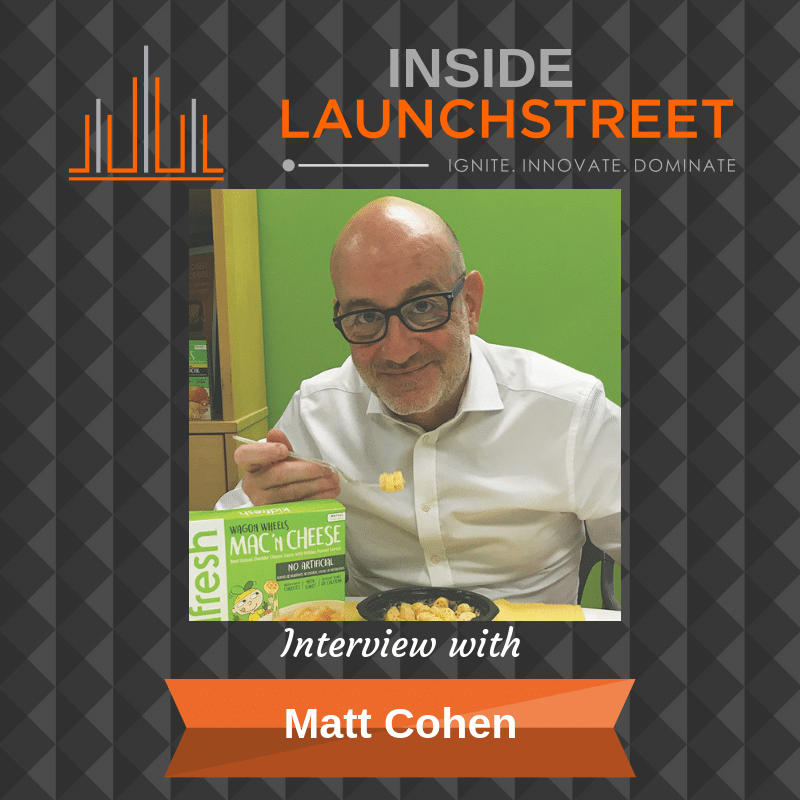 Matt is the founder of KidFresh, a company that provides a line of better-for-you and tasty kids meals, made with the same high-quality ingredients enjoyed by adults. It’s not just a brand that is centered on better food for kids that they love but also offers a solution for parents that they feel good about. Competing with Lunchables and other frozen meals at the grocery store is not easy, but KidFresh also had to compete with the inertia of people having to change how they do things. Matt describes how he tackled this and other challenges relating to educating the marketplace and the lessons he learned from trying to shift people’s mindsets. He also shares some of the mistakes he made and learned from, his key for sustained growth (Hint: it’s about gaining and keeping your customers’ trust!) and why social media is revolutionizing marketing is done by giving brands a chance to connect with their consumers.